Mortgage interest rates going up slowly in the Fargo Moorhead home market. I don't think anyone is happy to see rates going up in the FM housing market but lets keep this in perspective. The bright side of rates going up in this market can be a confidence builder about a stronger economy. Rates under 5% have become a norm for home buyers, we still have a long ways to go to get back to the average, Back in 1990 it was 10.14%. 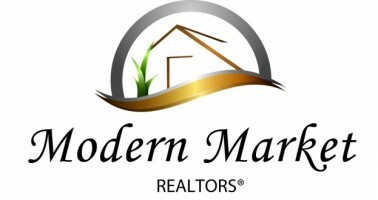 If rates remain at this level, some marginal buyers could be pushed out of the marketplace. There could be less demand for properties on the margin, but I don't think there will be a huge change. I expects home prices to continue to rise in 2017 year, but at a slower pace than we saw this year. The supply is pretty low compared to demand and that will keep pressure on prices and rents. The rate increases could be felt more by house hunters in the country's more expensive markets, like San Francisco and Manhattan not in cities like Fargo Moorhead. As rates move higher, we could see the return of more home loan products, like adjustable rate mortgages. Non-traditional mortgage products could start to creep back into the market as consumers search for more affordable options.